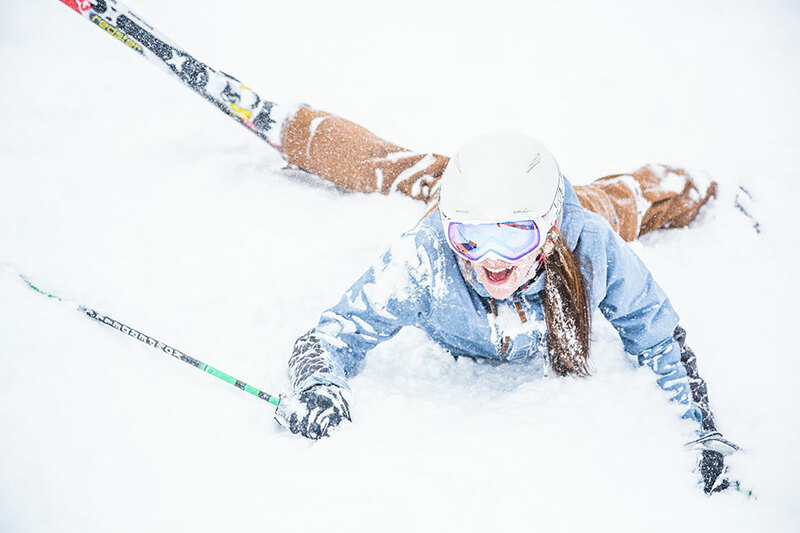 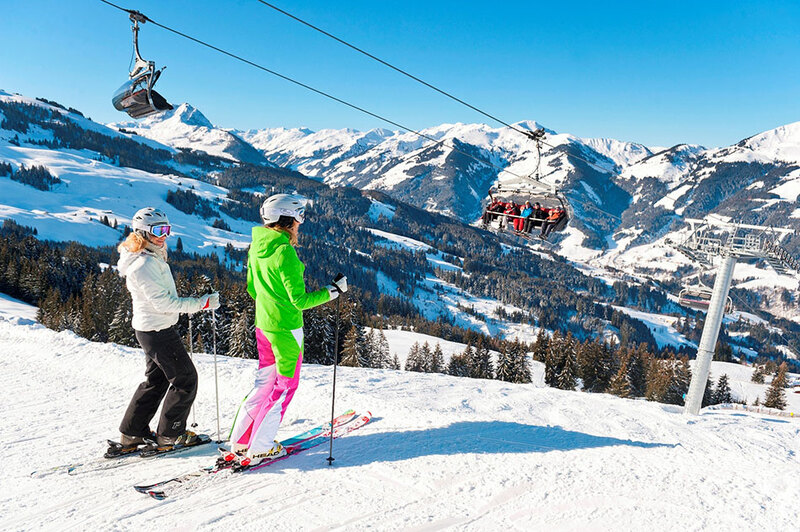 Kirchberg is a traditional resort just five kilometres from its more famous neighbour, Kitzbühel, and is a popular ski resort in its own right with a great selection of Hotels, some good après-ski and superb skiing for all abilities. 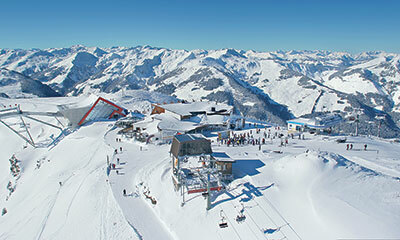 There are lift connections to the Kitzbühel -Kirchberg Ski area in one direction and to the Ski Welt in the other. 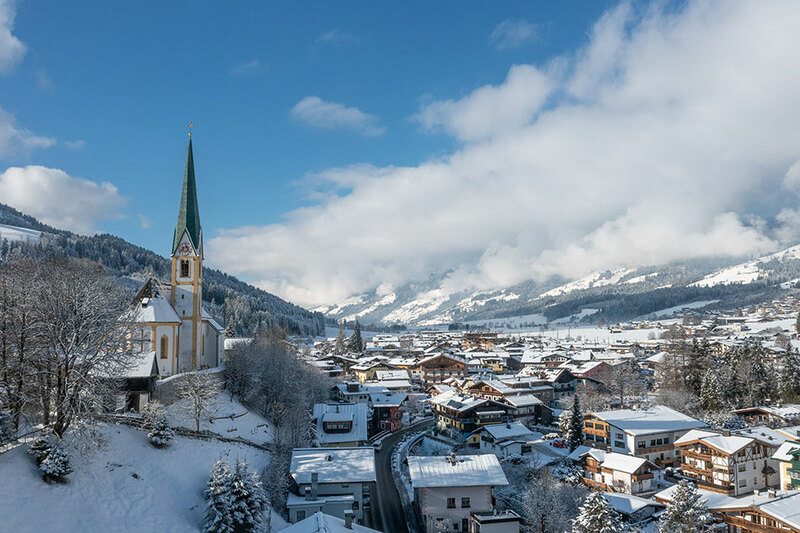 Whilst not as glitzy and fashionable as Kitzbühel, prices are keener for hotels, dining and drinking and Kitzbühel is just a short hop away by taxi or train for added nightlife options. 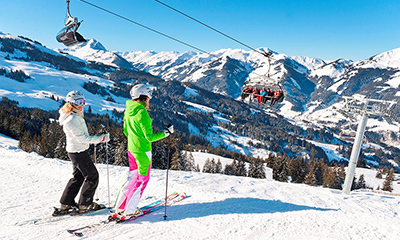 There are three main gondola lifts from Kirchberg– Fleckalmbahn, Maierlbahn and Pengelstein - accessing the Kitzbühel ski area and all offer long, wide, sweeping red and blue runs back down to the resort of Kirchberg. 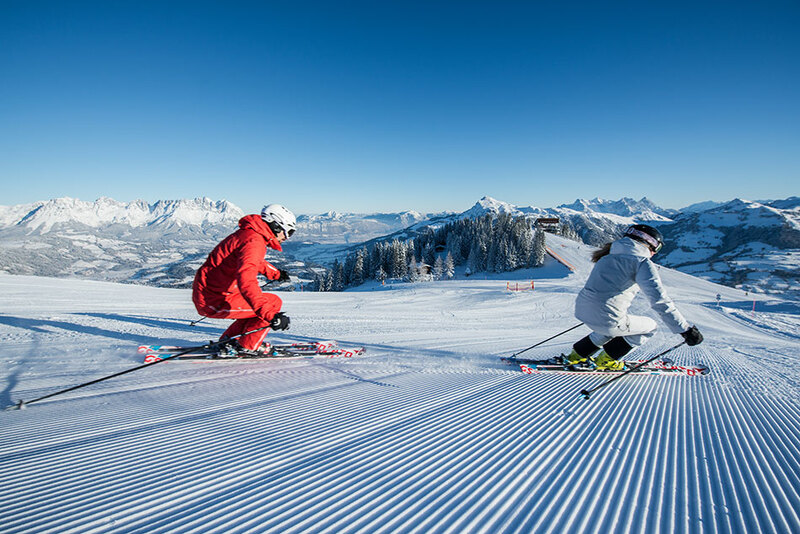 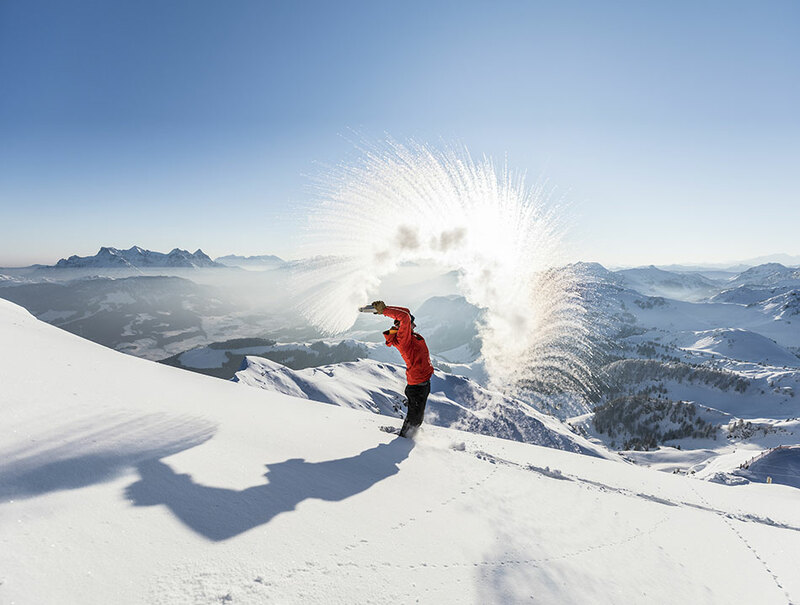 The main Kitzbühel-Kirchberg ski area offers 215 kilometres of piste to explore and terrain to challenge all levels of skiers and snowboarders with some wonderful rustic huts and mountain restaurants in which to stop and re-charge. 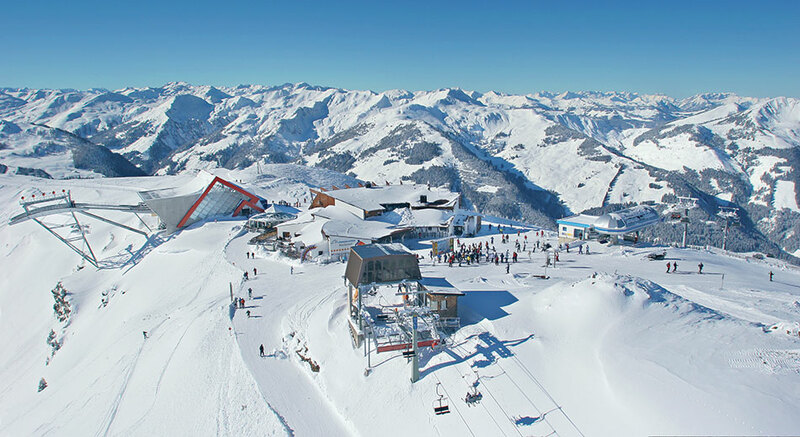 There is also the option to connect to Westendorf (Ski Welt) from Kirchberg via the Ki-West lift which offers a further 265 kilometres of piste. There are nursery slopes at the Gaisberg and Maierl lifts close to the resort centre as well as at the top of the Fleckalmbahn. For intermediates and above, there are the slopes of the Streif, Jochberg and Pass Thurn to explore as part of the Kitzbühel Ski Safari. 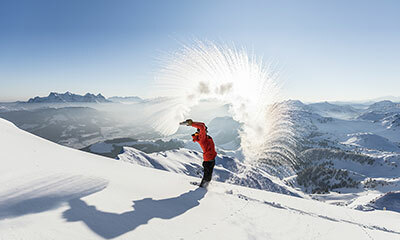 On powder days, advanced and expert riders should head for the bowls at the back of Pengelstein and wide, open powder fields of Pass Thurn. 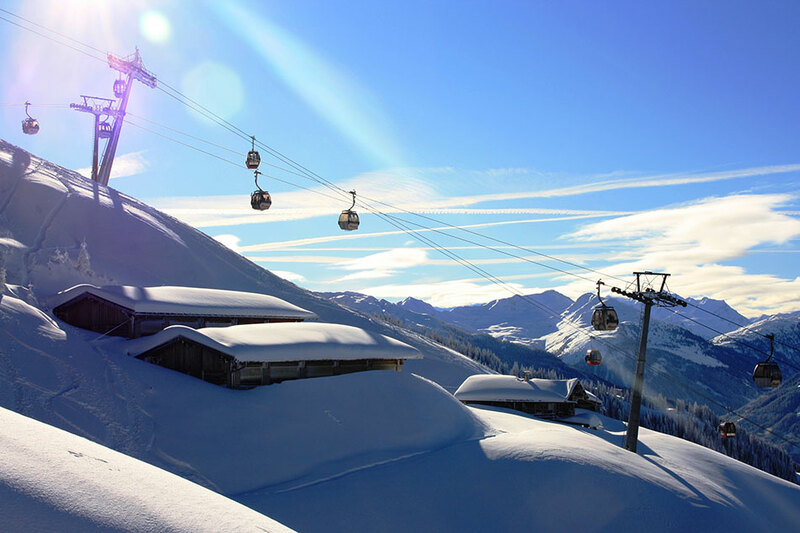 There are some atmospheric mountain huts on the home runs back to Kirchberg and the picturesque, traditional resort centre has plenty of shops, bars and restaurants with a good après-ski scene. 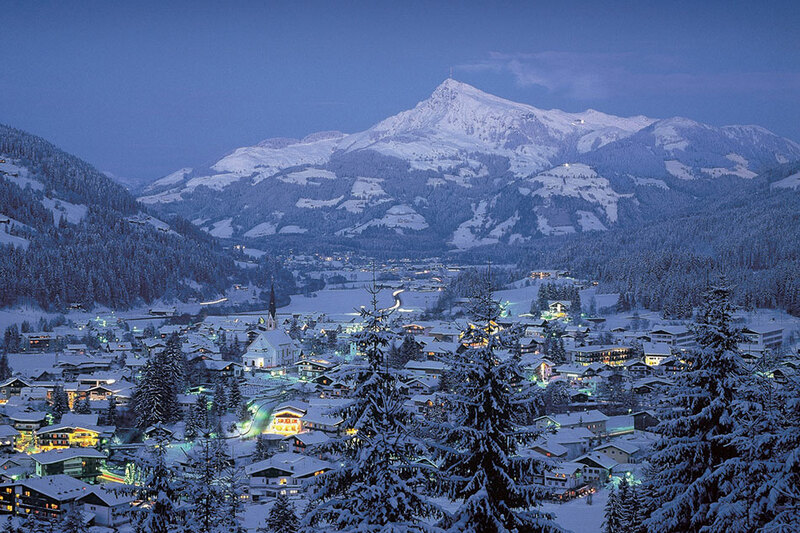 Popular bars include the Ice Bar, Kuhstall and Der Tiroler club. 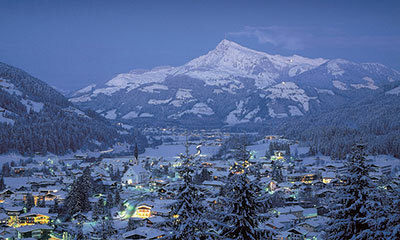 Nearby Kitzbühel is a short 10 minute hop in a taxi for further nightlife options including a Casino. 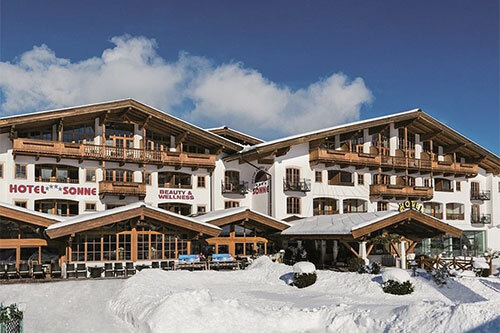 Keen foodies should check out Simon Taxacher’s multi-award-winning Rosengarten Restaurant which offers a fantastic 7-course tasting menu showcasing Simon’s innovative interpretation of French-Mediterranean cuisine. 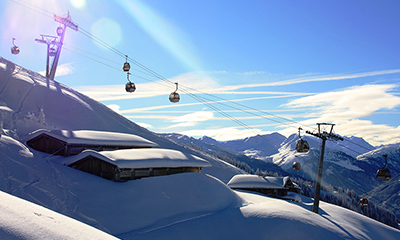 Book ahead. 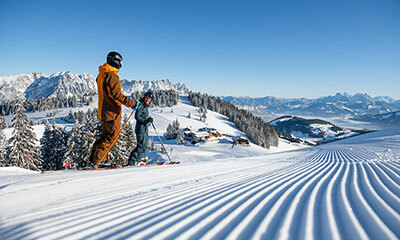 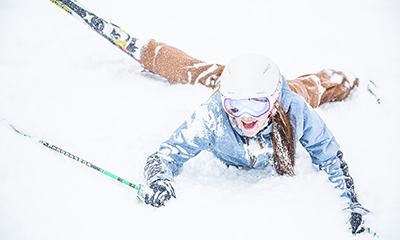 There is night skiing, tobogganing and ice-climbing on the Gaisberg mountain in Kirchberg and there are further activities available in nearby Kitzbühel. 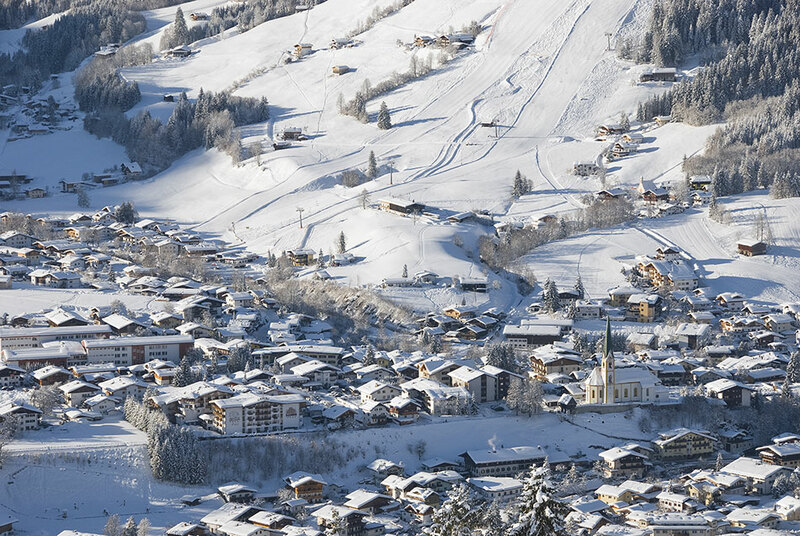 Please note we do not have local Resort Managers in Kirchberg. 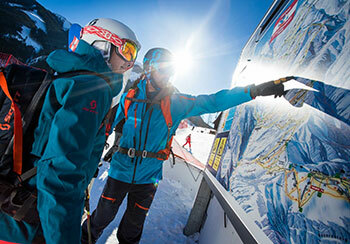 Our guests enjoy the remote services (24/7 mobile) of our Resort Managers who are based in nearby Fieberbrunn. 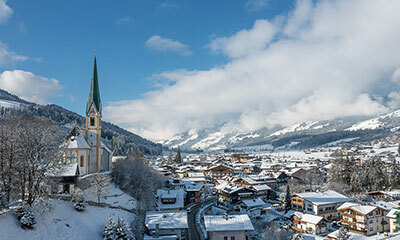 Finish your skiing day in Kitzbühel and soak up the atmosphere and après-ski of this iconic ski town. 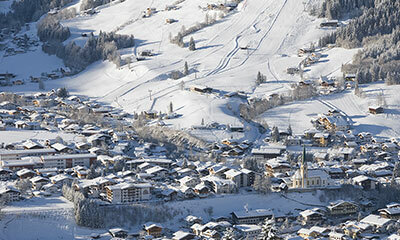 Train or taxi back to Kirchberg.